This morning I decided to upgrade my iPhone to iOS 9.0. To be fair, I decided to do it overnight while I was asleep, but the phone seemed to sense this, and decided to keep me company when I slept, and only started to upgrade when I woke up and wanted to use it. I haven’t done a lot of exploring yet, but I did find a great new application. It is called Find iPhone. 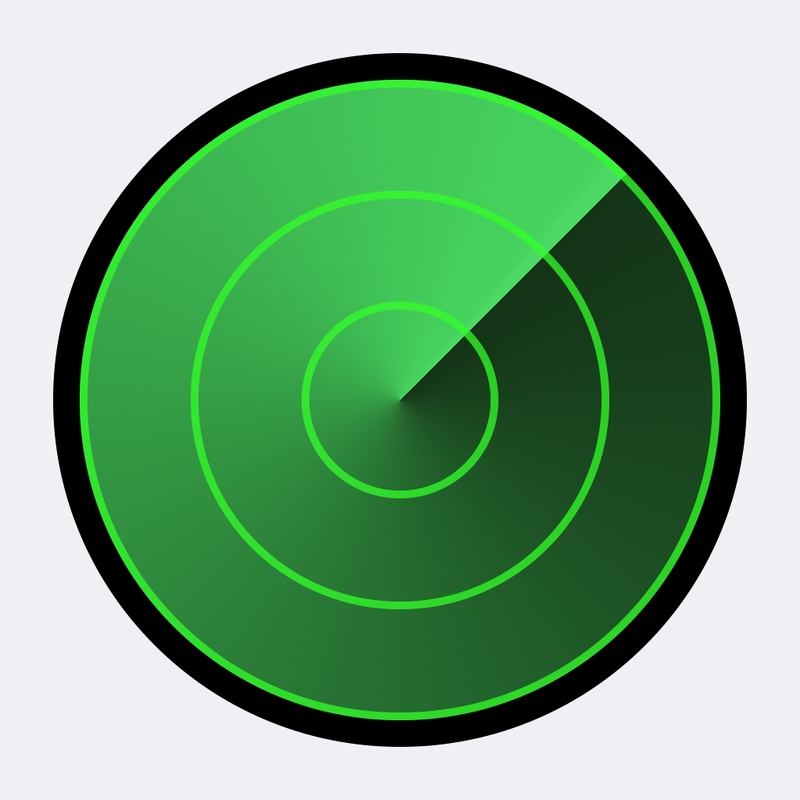 It seems to be an application to help you find your lost iPhone… from your iPhone. I ran it… and sure enough, after asking for permission to access my location services, it showed me where I was. Of course, that is not all that the application does; from what I can tell, it allows you to play a sound to help you to find the iPhone that is in your hand, it will put the phone into Lost Mode (I don’t even want to speculate what that does), Erase Phone, or yes, it will even give you driving directions… to where you are. Somebody got paid to develop this. Don’t get me wrong… I understand all of the functionality, and the benefits of being able to track and lock and remotely wipe your phone. All of these are extremely good ideas. What I would like to know is who thought it was a good idea to develop a local client for this? ← SQL Server: How to tame the beast!